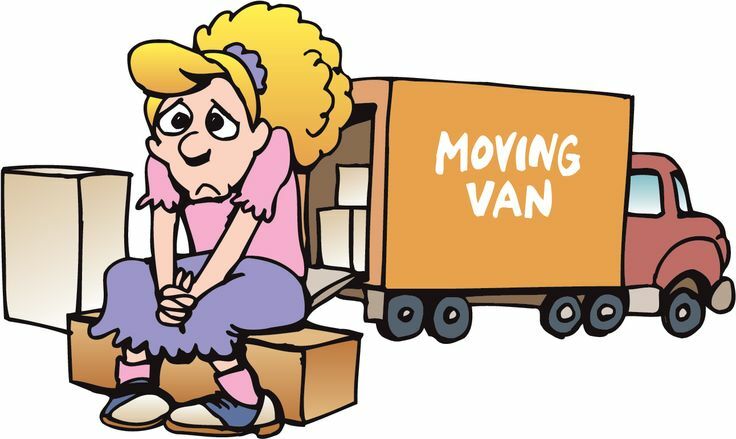 Today is moving day for the Friend Grief blog. I've been here on Blogger since my first post in February, 2011. It's grown by leaps and bounds, expanded, become a trusted resource and won awards. I hope all that continues, but it will not continue on Blogger. This is the last post here before moving the blog over to my new website. It's a big jump, because now it's not just a blog, it's a full-service website. You'll find book links, reviews, resources and discussion questions. There's a page with links to my interviews and freelance articles, as well as upcoming events and speaking opportunities. But no matter how fancy the packaging, this blog will continue. You'll still find articles of interest to those who grieve the death of a friend, guest posts and book/movie reviews. It will, I hope, continue to be a safe place for those experiencing a grief that often earns little respect. So just hop on over to the new blog page on Victoria Noe. The first new post there will be next Tuesday, May 5, with an exciting announcement you won't want to miss. To those of you who have found me and followed me here, my thanks. I hope you'll follow me over to the new site and continue to inspire me to keep writing.